GREAT LAND VALUE! 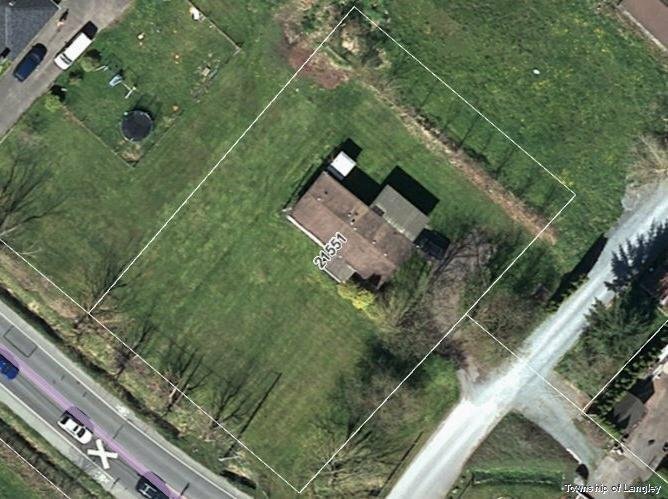 Just over half an acre of FLAT, USABLE land. Purchase as a holding property or live in the modular home while you build - potential for TWO homes. Water at lot line along with TWO ROAD FRONTAGES. Modular has newer roof. Good location - easy highway access & close to shopping.